Hope that back to school is fun and painless for you! yay soo excited to see what you come up with! i just started school 2 weeks back! I'm definitely longing for summer right now :/ hope you have the best school year ever! Happy school life. This post is so cute. 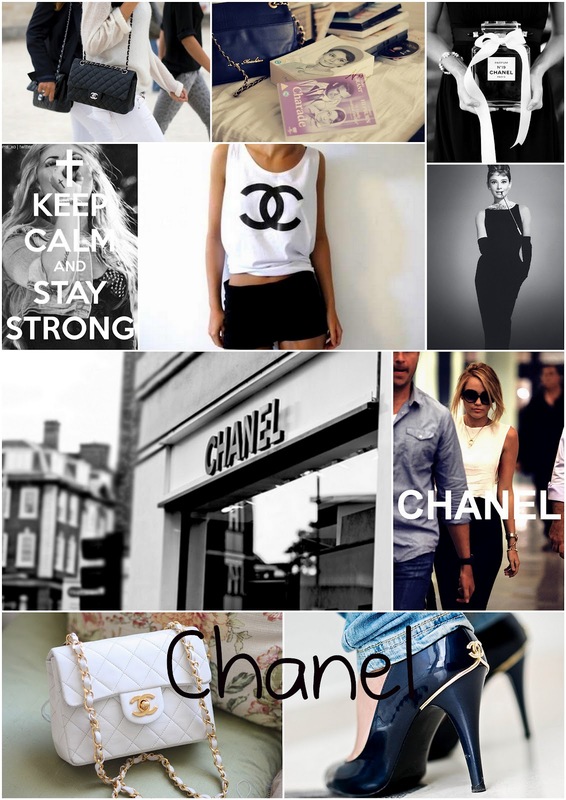 Love it and your blog blog in general is so girly and nice. I invite you to follow each other. If you like the idea, just leave me a comment.